RehabDirectory.com is a website dedicated to helping those in need of addiction treatment find the treatment facilities and care professionals that can help them overcome their substance addiction. Because of this fact, RehabDirectory.com provides its listing services free of charge. Any licensed treatment facility or licensed physician can add a listing to our nationwide directory. In today’s world, the internet is a powerful tool to research and learn and gain information. For someone struggling with a substance abuse problem, the ease and anonymity of the internet is an easy way to search for help. RehabDirectory.com puts all of the necessary information in one place, in an easy to access format. 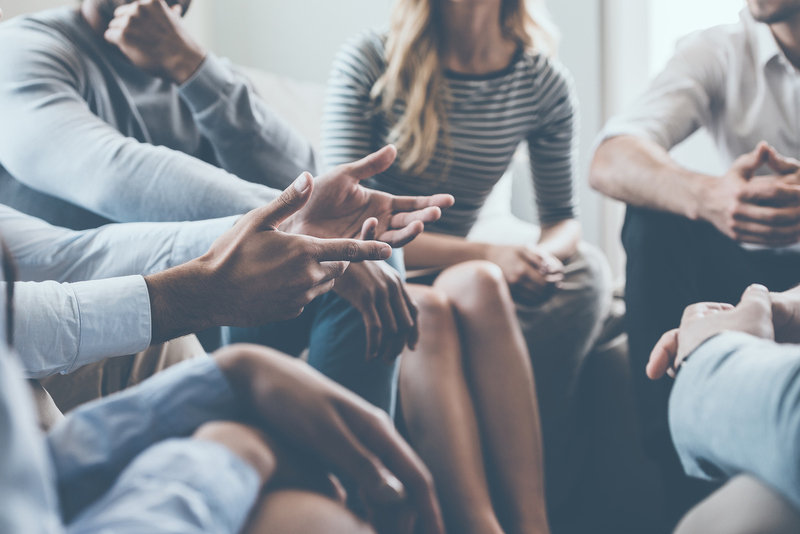 With a listing on RehabDirectory.com, a drug rehab center or alcohol treatment center instantly has an online presence on one of the largest and most comprehensive resources on the internet. 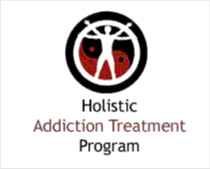 RehabDirectory.com is dedicated to ensuring that everyone suffering from addiction receives the expert care they need and deserve.